Taft’s presidency was bracketed by Roosevelt’s and Wilson’s, the progenitors of today’s imperial presidency. 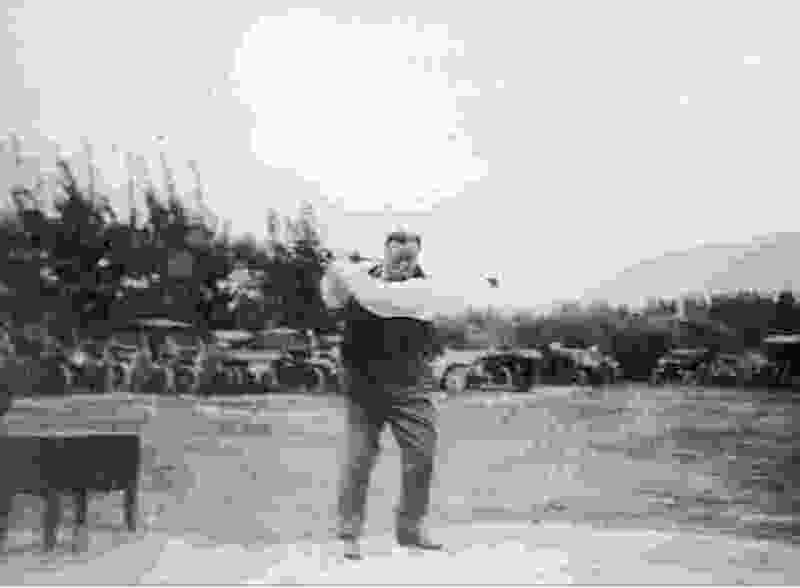 President Taft (Republican), golfing at the Salt Lake Country Club, served as United States President from 1909-1913. 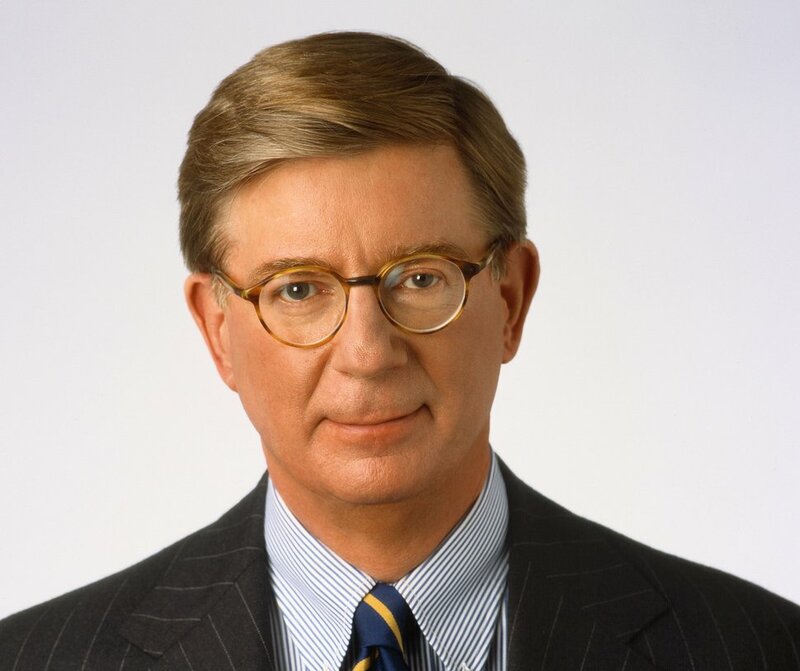 Washington • No elaborate catechism is required to determine if someone is a conservative. A single question, as simple as it is infallible, suffices: For whom would you have voted in the presidential election of 1912? Romanticizers of Roosevelt ignore his belief that no moral equivalent of war could be as invigorating as the real thing, and they celebrate him as a trustbuster taming corporate capitalism and a pioneering environmentalist. Rosen notes, however, that Taft “extended federal environmental protection to more land than Roosevelt” — and he created 10 national parks — “and brought more antitrust suits in one term than Roosevelt brought in nearly two.” One of Roosevelt’s excuses for trying to regain the presidency was that Taft, who in 1911 brought an antitrust action against U.S. Steel (world’s first billion-dollar corporation, then producing a quarter of the world’s steel), was too aggressive in trust-busting. Roosevelt thought that, in industry, big was beautiful (because efficiently Darwinian) if big government supervised it. The 1912 strife between conservative and progressive-populist Republicans simmered until Ronald Reagan’s election in 1980 sealed conservatism’s ascendancy in the party. This lasted 36 years, until it was supplanted by its antithesis, populism, 104 years after Taft resisted Roosevelt. This, for a while, prevented American from having only a populist Republican Party to oppose a progressive Democratic Party — an echo, not a choice.